You’ve been dreaming of this day for years, and you think you’re finally ready to bite the bullet: it’s time to get a dog. But where to start? Getting a dog can seem like a daunting process. You are adding to your family after all, and family members take a lot of care and love. When researching it can feel like there is so much advice about dog ownership, and it can be overwhelming. If you’re one of those people, start by asking yourself these four questions before diving into dog ownership. Use this guide to get yourself headed in the right direction. Before you get a dog, you should have some idea of where the dog is coming from. These days it’s possible even to find dogs for free on Craigslist, so it’s worth researching your options. But you have two choices: adopt or shop. “Adopt don’t shop” is a phrase you’ll hear many pro-adoption advocates repeat – and not without reason. 2.7 million dogs and cats are euthanized every year because animal shelters are simply too full according to The Humane Society. If more future dog owners chose to adopt, that number would decrease dramatically. Though some shelter dogs do arrive with occasional behavior problems, the staff members at animal shelters are always working to train dogs to be suitable pets and model citizens. Petfinder states that many shelter animals are owner surrenders. This means that the previous dog owner had a major life change and could no longer care for the dog. These dogs are already well adapted to life with humans. Adopting is often a rigorous process and for a good reason. They want to ensure a future dog owner is getting the best pet for their lifestyle. And you really can find any type of dog from a rescue! From puppies to senior dogs, most rescue groups have every kind of dog at every age. Communicate with your adoption counselor about the type of dog you hope to add to your life. Employees at rescue groups will work diligently to find the perfect match. But what if your lifestyle is a bit more specific? Perhaps you have allergies. Maybe you plan to train your dog to perform in dog shows. Or maybe you simply have your heart set on a puppy of a specific breed. All these reasons are fine, and it is still perfectly okay to purchase a puppy – provided you do your homework. Many of the dogs you see in pet stores or for sale online have been bred in puppy mills. Puppy mills are essentially breeding factories that attempt to breed as many dogs as possible at as low a cost as possible. This often means severe mistreatment for the dogs. It’s important to find an experienced, reputable breeder if you plan to buy a new puppy. A good place to start is the breed’s club website. All AKC recognized breeds have national clubs that keep databases of respected and trusted breeders. 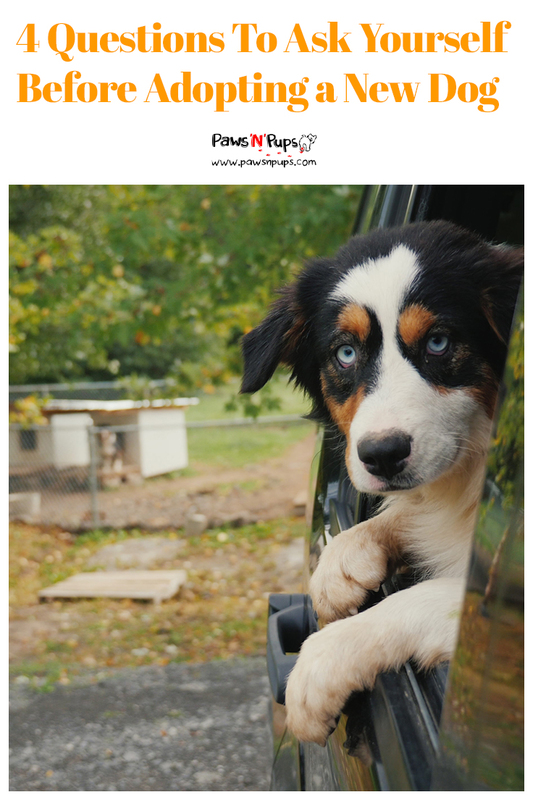 Do some research to ensure you find the best puppy for your needs! How Old Would You Like Your Dog to Be? Just like humans, dogs of different ages have different needs. 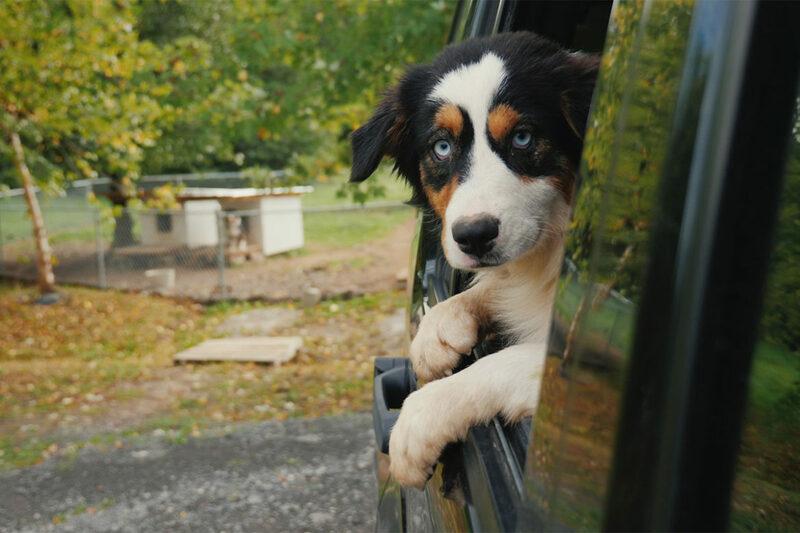 While puppies may seem like the best option when it comes to their cuteness factor, it’s important to consider the amount of work raising a puppy will take. If you have your heart set on a puppy, first be sure you have the patience for it. Puppies are babies after all, and babies make mistakes while they learn about the world. A lot of mistakes. 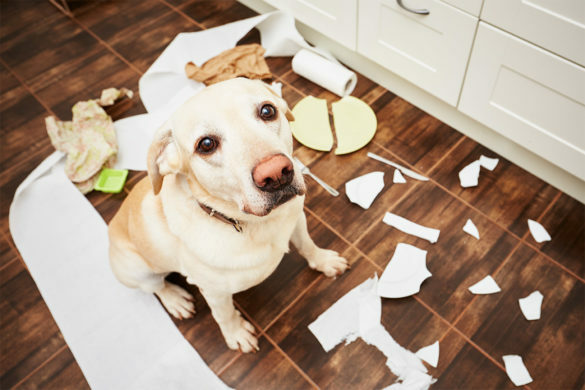 Some of these mistakes will be new stains on your carpet, or your favorite pair of shoes chewed to bits. If you aren’t ready to be patient with these situations, a puppy may not be for you. It’s important to be ready to dedicate yourself to training the puppy, so it will grow up to be a model dog. There are countless articles and books on the subject, so be sure to use all your resources during the training process. Puppies aren’t for everyone, and thankfully there are plenty of adult dogs who are eager to be adopted! Many of these dogs already have a solid background in basic manners, and will only need their skills to be reinforced. Adult dogs also tend to be a lot calmer than puppies, which is great for a low-key owner. Temperament can vary from dog to dog; however, so be sure to consult with your adoption counselor about your needs. For those who strongly prefer a calm pet, consider adopting a senior dog. These golden oldies have typically lived out their energetic years and are the happiest spending a relaxing evening with their owner. But senior dogs come with their own particular challenges. 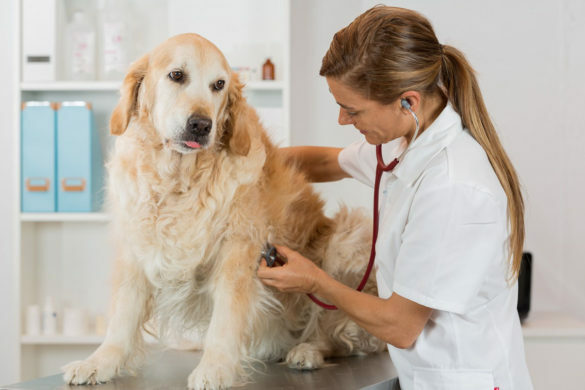 Health issues tend to increase in dogs as they age, and some of these issues may cost a lot in veterinary bills. A senior dog also will not be with you for very long. Though it is extremely rewarding to make the last years of a dog’s life a loving and happy experience, saying goodbye can be difficult. Be sure you are emotionally ready for these transitions. Unfortunately, a dog’s friendship isn’t free. Purchasing the dog from either a breeder or rescue group can cost anywhere from $300 to over $1,000, depending on the breed. After that initial cost, there are veterinary bills to consider. At a minimum, a dog should be visiting the vet once a year. But other health issues may arise. And then, of course, the dog will need to be fed, given toys, and possibly groomed. The list can feel like it goes on forever! Before you get a dog, make a list of every item you will need to buy for your new pet. Cesar Millan has a list of 8 essential items to buy for a new puppy – though these items can apply to a dog of any age. Start with this list, and consult with a local veterinarian for tips on what to buy. From this list that you make, add up all your costs. Be sure to distinguish between up-front costs (leash, grooming supplies, bowls) and monthly costs (food, treats, toys). Do you have room in your budget? Consider ways you can cut down on costs. Does your dog need to have the latest and greatest new toy every month? If not, buy a pack of tennis balls instead. Do you have your heart set on an expensive food brand? Consult a veterinarian about a cheaper alternative of equal nutritional value. Are you worried your puppy will chew their leash? Consider a brand like Lupine that has a lifetime warranty for damaged collars and leashes. Also, think about the size of the dog you are about to get. Large dogs eat more food, which can be a huge additional cost if this is within your budget, great! But if it’s not, consider getting a smaller dog. There are ways to cut costs! It’s simply a matter of research and creativity. Time. It’s the one resource we can never have enough of, but can never make more. Many of us are very busy with careers, families, and social lives. It can be hard to imagine where a dog can fit into that equation. 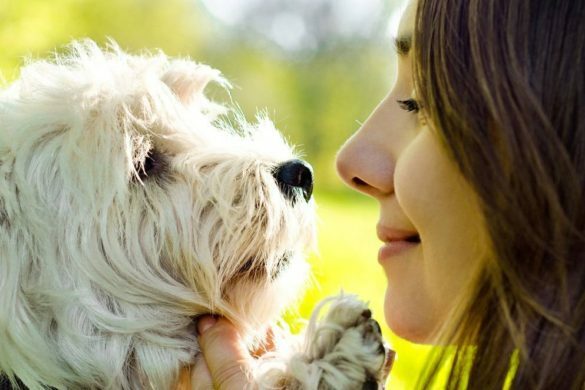 How can you make time for your new dog? First, consider the walks your dog will need to take. You will certainly need to bring your dog out for bathroom breaks in the morning, afternoon, and evening – possibly more. You’ll have to make time in your routine for these breaks. 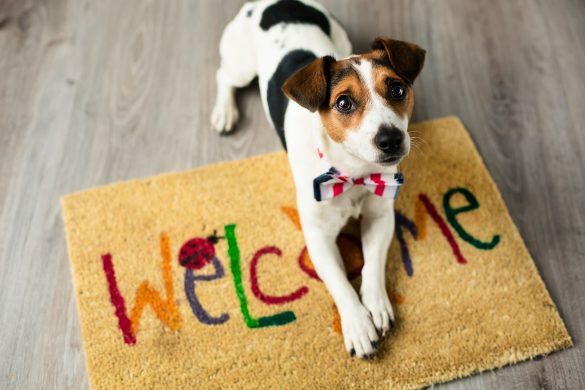 Many owners opt to pay a dog walker during the day, or are able to come home during their lunch hour to visit with their dog. Time is an even bigger consideration when you get a puppy. Puppies require more frequent breaks while they are potty training. You’ll also need to make time to exercise your dog. Depending on the size of your new pet, you should aim for 30-60 minutes each day of exercise. This could be a walk, a hike, a rousing game of fetch, or even swimming. Check out our quick ways to keep a dog active for inspiration. You may need to make some modifications to your schedule to make time for your new dog. This could mean waking up earlier, coming home for lunch, or coordinating with a spouse or roommate to split the time with the dog. Are you planning to get a dog soon? What are some things you’ve had to consider before making this big life change?